Digital power supplies sterilize music and rob it of its musical essence. In classic Krell fashion, a highlight of the S-275 is a 1,650 VA linear power supply. Coupled to 135,000 microfarads of filter capacitance, this power supply insures that the output stage and the connected speakers have exactly the right amount of power under all circumstances. Each S-275 output channel employs fourteen high current power devices to deliver the exact power required by the speakers under any demand. Alone, the S-275 drives 275 Watts into 8 Ohms and 550 Watts into 4 Ohms. For the ultimate performance, monaural configuration increases the output to 550 Watts at 8Ohms and 1,100 at 4 Ohms. Featuring circuitry sourced from the Evolution amplifiers, the S-275 includes technology previously incorporated in the reference level components only. The topology is executed with Krell Differential Current Mode circuitry for the lowest noise signal path. Class A input, pre-driver, and driver stages provide the most accurate signal path for critical low level signals. Surface mount technology is utilized for maximum circuit density resulting in the widest dynamic range and bandwidth possible. 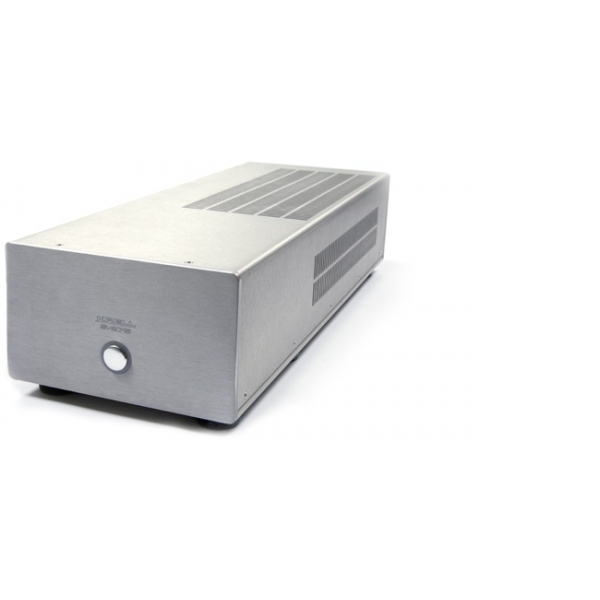 The amplifier circuitry also features very low negative feedback for improved clarity and detail resolution. Each S-275 is only 8.6" wide allowing two S-275 amplifiers to fit in the same space normally occupied by one full size component. The S-275 includes 12V trigger input/output connections and a selectable -6dB switch for gain level matching. High performance WBT speaker binding posts and input terminations complete the elegant rear panel. Cuatro válvulas de potencia KT150 y dos dobles triodos 6H30. - Garantía 2 años desde fecha de compra. 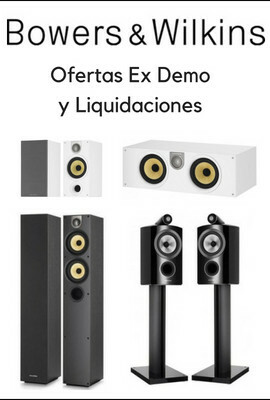 Oferta de escaparate en Perfecto Estado -> CMA 400i. El CMA-400i es un DAC y amplificador de auriculares híbrido, es el amplificador de corriente de la serie CMA más asequible. Con la tecnología patentada por Questyle “True DSD” y el chip DAC AKM AK4490, el CMA-400i es capaz de procesad todas las señales DSD sin conversión a PCM.